Circle of Security serves families with children ages infant to seven years old. Circle of Security is a nationally recognized research-based curriculum that focuses on early intervention models to increase attachment and security. At times all parents feel lost or without a clue about what our child might need from us. Imagine what it might feel like if you were able to make sense of what your child was really asking from you. 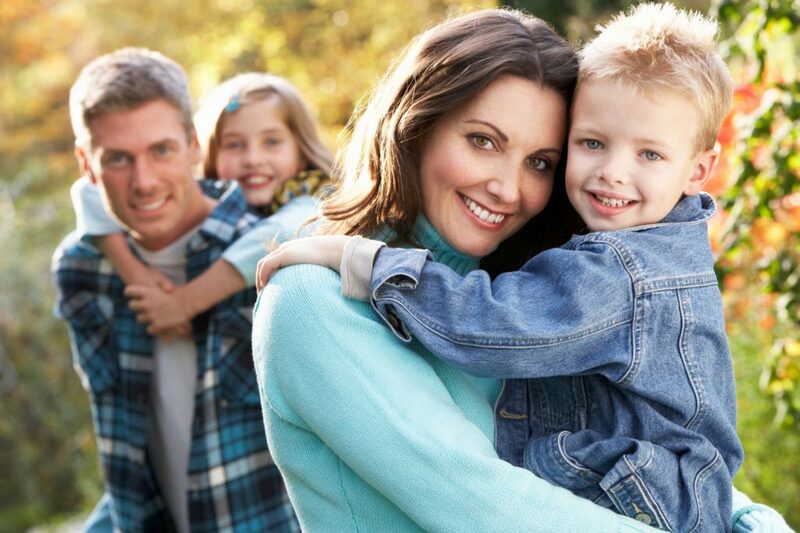 The Circle of Security® Parenting™ program is based on decades of research about how secure parent-child relationships can be supported and strengthened. Please contact CODI for more information. Healthier families, stronger kids, and a continuum of services that can support families in need. Copyright © 2019 - CODI - Compassionate Directions. All rights reserved.